Grozny without scopes sounds frickin awesome! BTW, Did you guys make new explosions or sounds for the new RPG warheads? brilliant news, here's hoping some of the better COOP layers are back! (pavlosk 1.2 was way better than 1.3 never play it anymore etc) another donation coming your way soon! 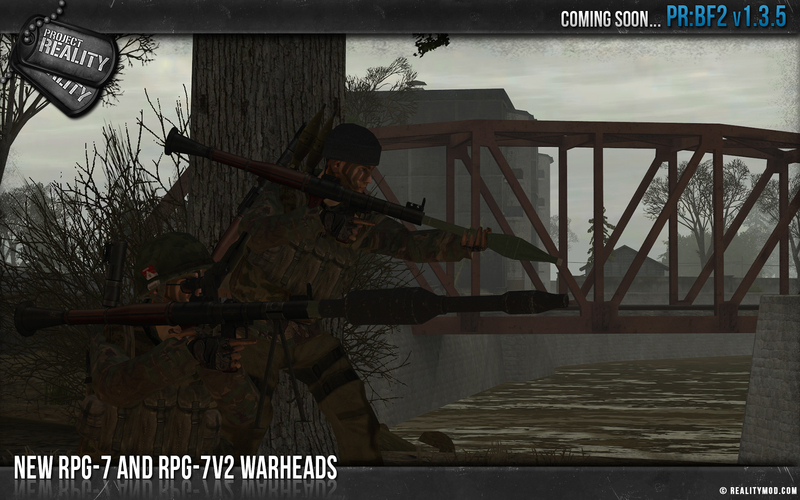 The RPG-7 and RPG-7V2 are just the launchers of the warhead, which have lots of different types of warhead they can both fire which are determined though factions and kits. In this pic from the OP that is just the Militia Heavy AT with a PG-7VR round and the Militia Alternative Light AT with a PG-7V round. 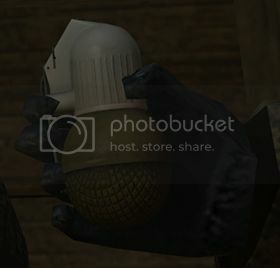 If future releases there hopefully will be for the FRAG, Airburst and Thermobaric rounds yes, with possibly the larger warheads getting a slightly larger explosion from the smaller ones (but keeping in mind they are HEAT rounds so the explosion is mainly directed forwards on all of them so I doubt there would be that much of a difference visually in r/l anyways) but there is a limit to how many effects the BF2 engine can support in the mod and we are pretty much on the limit as it is. Not long ago we had to cut down a lot on the amount of effects we had in the mod since we went over it. Are you going to release v1.35 as a full client for download or simply an update through your launcher?